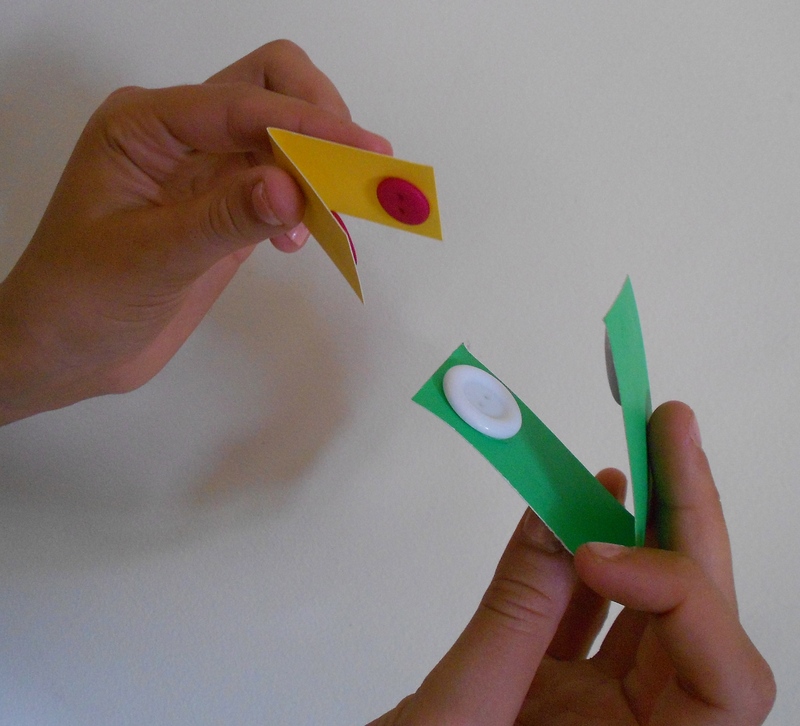 Playing Music… And Learning Shapes! 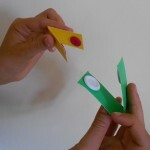 Have you ever noticed that many simple musical instruments are also perfect for teaching shapes? This week, while doing a preschool program, one of the quieter young boys became very excited about naming the shapes of the instruments we were making and playing. 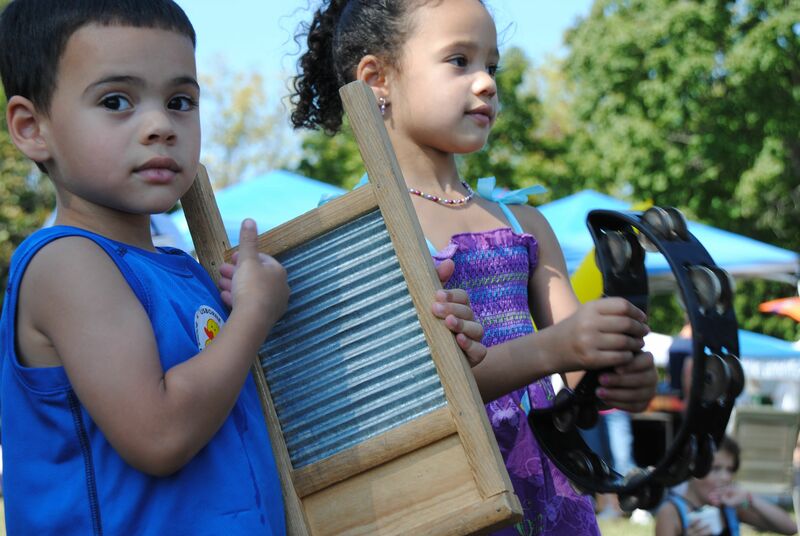 He noticed the washboard he loved to play was in the shape of a rectangle. And his sister had a tambourine that was shaped like the moon! The other kids enjoyed the idea and pretty soon, we had gone through an entire basket of instruments finding all types of shapes in all kinds of different ways. For instance, how many circles can you find in the instruments to the right? We counted 12! And what shapes are here in the tambourines and triangle below? 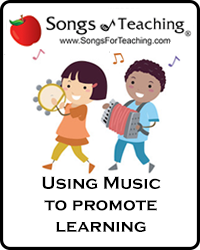 What a fun way to combine music and some of the basic skills that will help a child excel in school or in their homeschool learning. Don’t have a basket of instruments around your home? No worries, here are some simple musical crafts that will have you not only putting a circle in the square – but playing one, too! 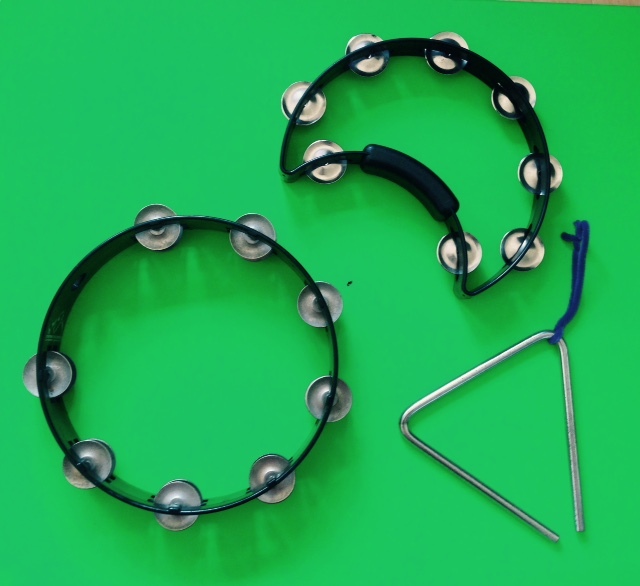 Can you think of more simple shapes that are found in instruments? Let us know and we’ll feature them here! 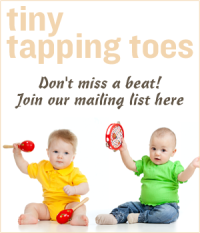 Bongos For Babies – And Big Kids, Too! One of the easiest drums for anyone to play are bongo drums. With roots in Afro-Cuban culture, this smaller set of hand drums is just the right size and shape to invite a child to sit down and tap and play away. 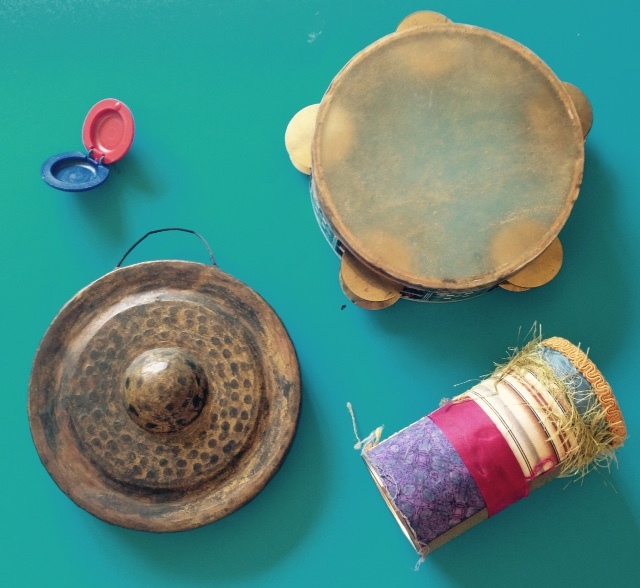 Bongo drums are a great instrument for exploring rhythms and beats as well as Latin American culture with children. Originating in Cuba, there’s one larger drum, about 7 inches in diameter and one smaller drum, about 5 inches across. In Cuba, the bongo player is called a bongocero. 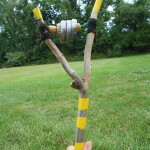 It’s easy to make a set of simple working bongo drum at home. All you need are a few basic materials starting with two round containers of different sizes. Coffee cans, oatmeal and corn meal containers work well for this project. Then you’ll need creative materials to decorate the two drums. Look for construction paper, stickers, colorful tape, markers or glitter and glue. 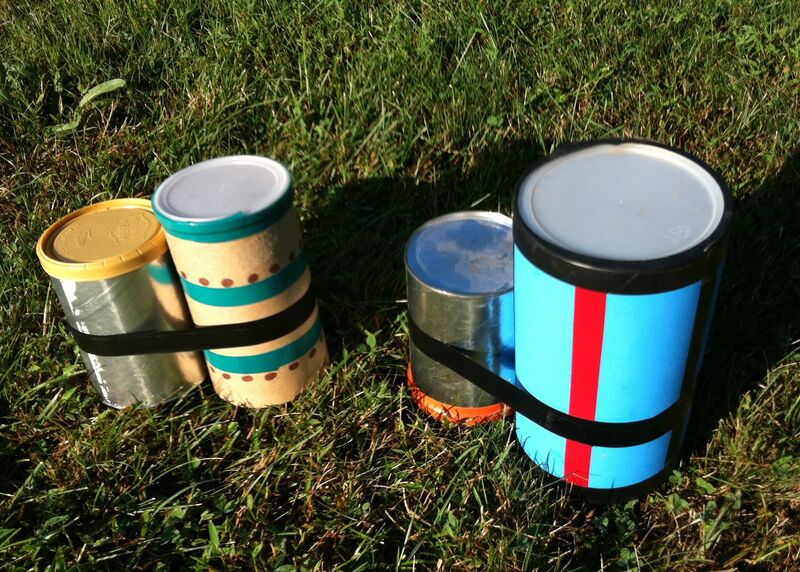 Last, you’ll need sturdy tape – like electrical tape or duct tape – to attach the drums together. Start by decorating the two drums. If you’re working with construction paper, cut out a cover for each drum and allow your child to design their drum on a flat surface. Then, tape the cover into place around each drum. If not, feel free to allow the child to decorate the rounded surface of the drum. Stickers and colorful tape, work well for this type of approach. 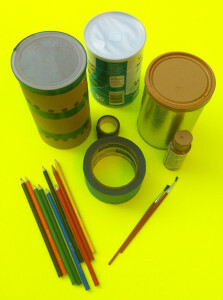 Once you’ve completed the decoration process, use the electrical tape or duct tape and secure the drums together. Wrap the tape around both drums several times. 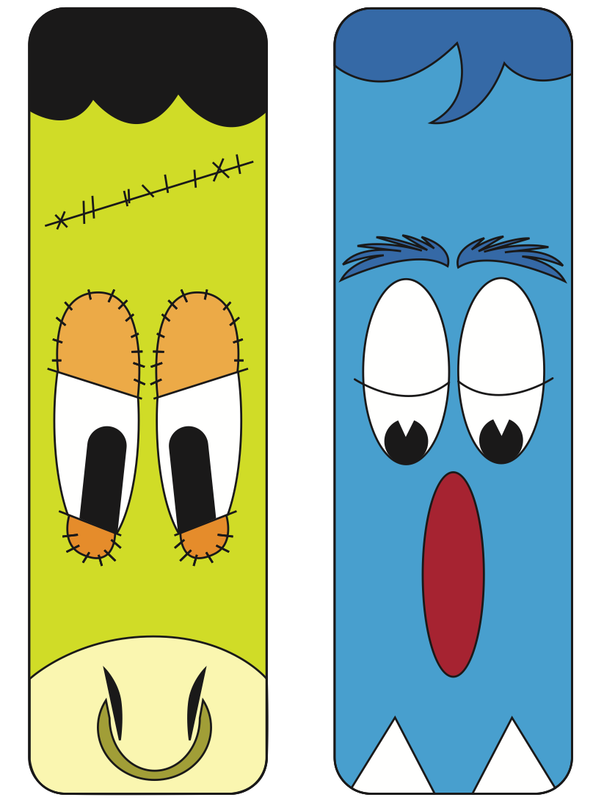 Now, you’re ready to play! How Are Bongo Drums Held? Traditionally bongo drums are held between your legs, with the smaller drum to your left. However, if you’re playing with a child, feel free to place the bongos where it’s easiest for them to reach. This might be front of them on the floor or on their lap as they sit cross-legged. As always, I encourage the parent, caregiver or teacher to make a set of drums themselves and learn alongside their child. Here are some tips on basic techniques for beginner bongoceros, young and older! Start by tapping the larger drum with your hands, using the upper part your palms (toward the base of your fingers). Tap the center, then other areas on the drum head and notice the difference in the sound. Do the same with the smaller head. Play back and forth between the larger and smaller head. Next, try tapping the large head with one or more fingertips and you’ll hear a quieter sound. Try the same on the smaller head. Now you can mix and match the sounds you’ve just discovered and form them into patterns. 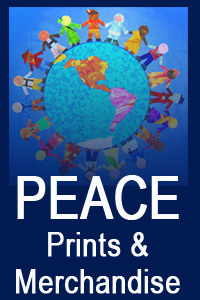 Start simple and find patterns you enjoy or put on Latin American music and try to match the patterns from the song. You can also create new rhythm patterns that fit with the music you hear as well. 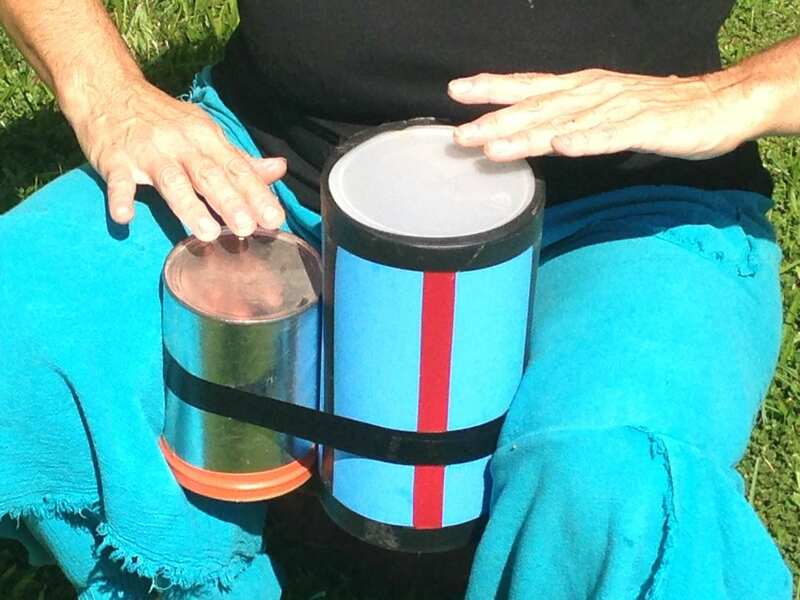 Once you’ve made your homemade bongos, feel free to use your new drums to “just jam” or to learn and play some of the great beats from Afro-Cuban and Latin American folk traditions. Here’s a basic bongo drum pattern called “el martillo” that almost anyone can learn with just a bit of practice. 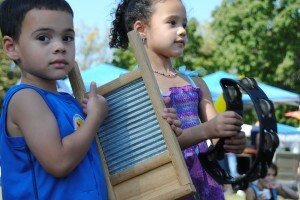 Hispanic Heritage Month is coming up in September and we’re starting early by sharing some of the more unique instruments found in Latin American cultures as well as ways you can craft your own clever versions at home! 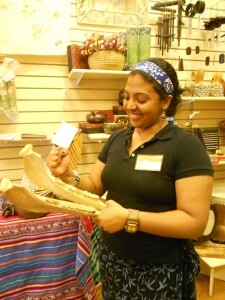 The quijada is a wonderfully gross instrument from Afro-Peruvian culture made from the dried jawbone of a donkey. 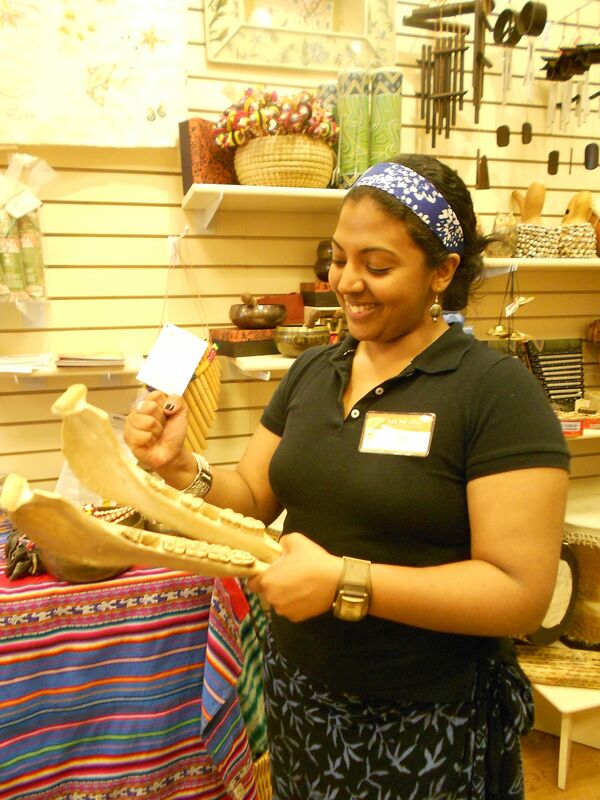 Also called charrasga or quijada de burro, the unique sound of this instrument comes from the teeth rattling and buzzing in the dried sockets. Although this might sound like an odd object to use to make music, if you trace the history of the enslaved people brought to Peru, they were allowed almost no personal items so it makes sense they “recycled” what they could find to continue making the music that was meaningful to them. 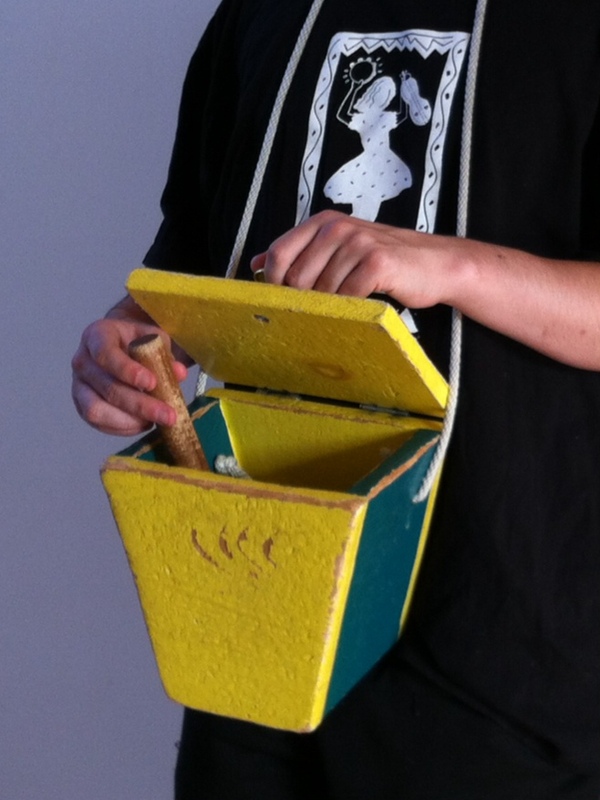 In more modern times, the quijada along with a box drum (called a cajón) and a little donation box (called a cajita) create the signature sounds of this beautiful and expressive music from the coastal region of Peru. Since jawbones and animal teeth are not common materials, we’ve created a craft that uses the same idea of teeth rattling in empty sockets. 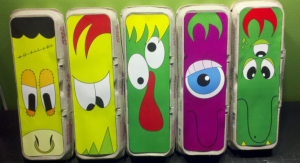 Although it’s a simple project, there are several ways to decorate and play an egg carton quijada, making it a fun addition to any home, school or homeschool music basket. 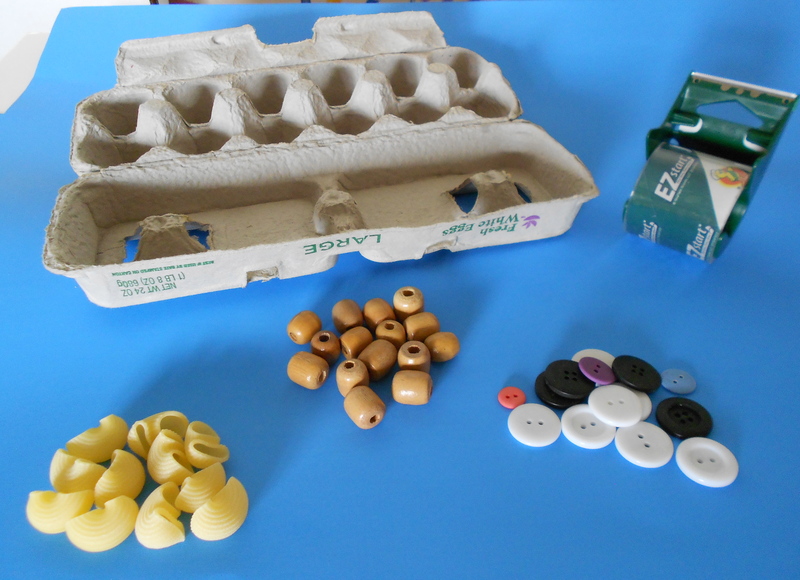 All you need is an empty egg carton and 12 items that fit inside the egg’s spaces. Use anything you have around the house such as marbles, legos, beads, buttons, or dried pasta or venture outside for pebbles, rocks, acorns or small pinecones. This is a fun way to learn to count to 12 and to understand the concept of “a dozen”. Once you’ve put your 12 items in place, seal up the egg carton. 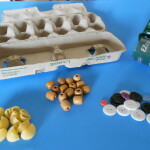 Be careful to tape over the holes that are often found in egg cartons so that none of the smaller objects come out when it is played like a rattle. You can leave your rattle plain and simple, or create a cover for the top. We’ve designed a series of “monster faces” you can download for the top of the egg cartons, available from TeachersPayTeachers. Some are in color and some are colorable. 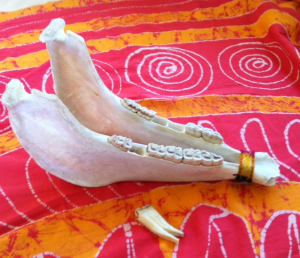 Feel free to give your faux donkey jaw a personality all it’s own! You can play your egg carton quijada just like any other rattle. Shake it up and down or back and forth. 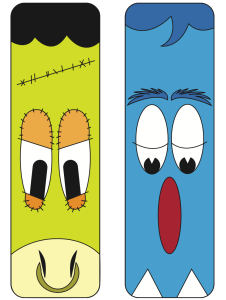 Place it on the ground or in front of you on a desk or table and tap it to make it rattle. You can also play it more like a quijada. A traditional quijada is played by holding one side and striking the other with the side of your fist so that the teeth vibrate. 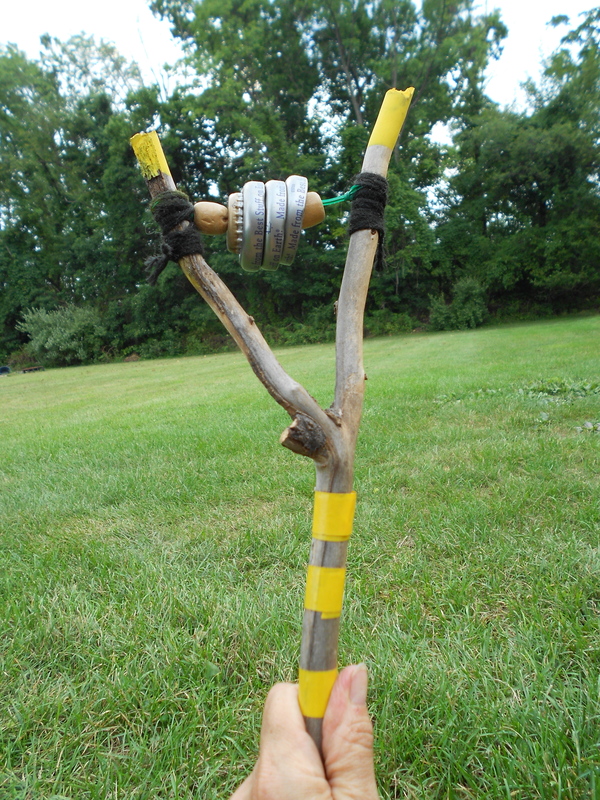 To play it this way, hold your monster rattle on one side and tap the other side gently with your fist to create a nice vibrating, shaking sound.